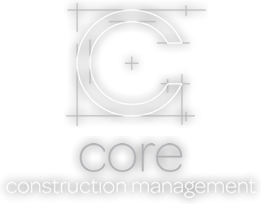 Core Construction Management (CCM) delivers professional building advice to local builders, architects and designers in the areas of construction management and quantity surveying. 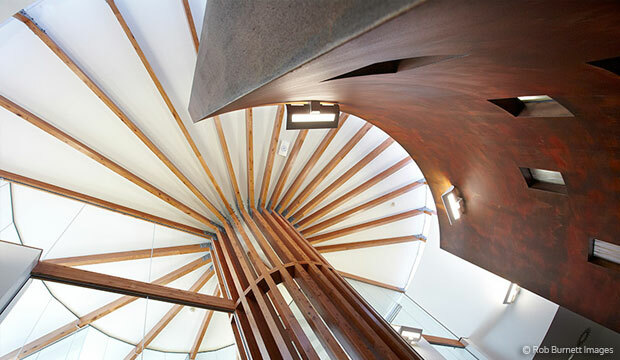 We pride ourselves in being able to use our experience gained as builders, project managers and estimators, reinforced with a University Degree, to deliver projects using alternative procurement and construction methods, resulting in the delivery of projects exceeding client’s expectations. Our role in the construction industry includes the preparation of tenders, construction methodology statements, construction programs, expert witness reports and bills of quantities. 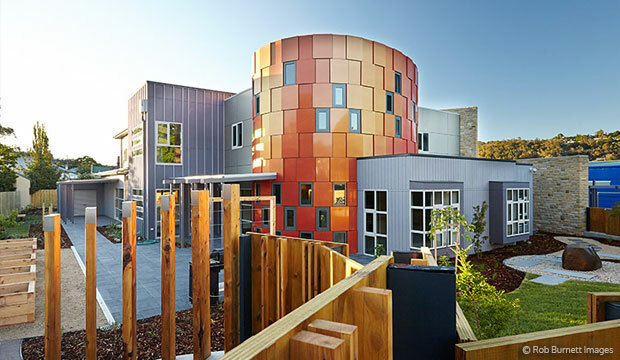 We sub contract for numerous building firms in Tasmania which ensures we maintain accurate data on industry trends. Our focus is on servicing the local industry, developing awareness of alternative construction methodology to deliver projects within clients' budgets. Core Construction Management is currently working on a number of substantial projects for the Department of Health and Human Services, Department of Education, Catholic Education as well as a number of private projects as the building and construction adviser of choice.